Enzani investing in clean energy! We have taken a giant step into the world of renewable energy. 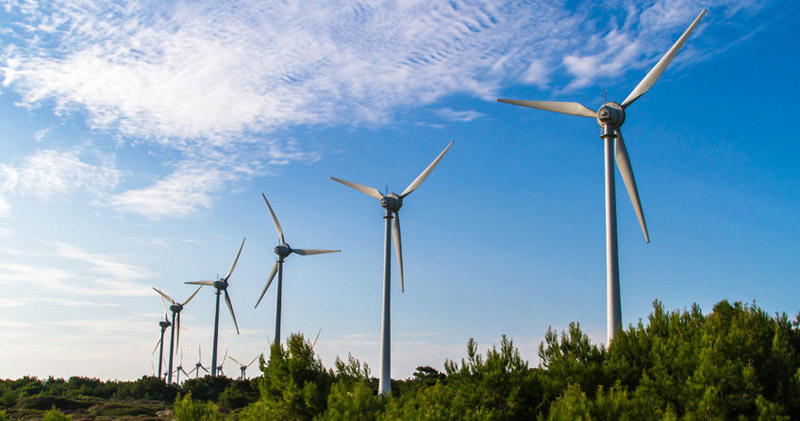 Enzani, in partnership with global companies Mainstream and Globeleq, as well as the local companies and community trusts were awarded three renewable energy projects, 138MW wind farm in Jeffrey’s Bay, and two 50MW PV plants in De Aar and Droogfontein. We are excited about this opportunity and we aim to strengthen our position and experience in the renewable energy projects in the years to come. Amongst our biggest challenges is attracting the right people to work with us to grow our company. We are committed to training and providing skill development opportunities in the renewable energy sector.